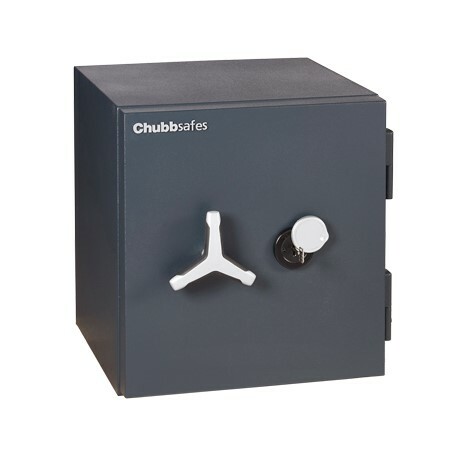 Protect your valuables and documents from both fire and theft in your office or retail environment: DuoGuard and DuoGuard GII from Chubbsafes are a range of certified safes providing EN 1047-1 fire or NT Fire 017 and 1143-1 burglary protection. 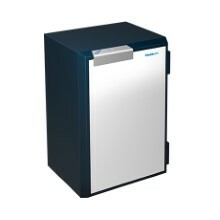 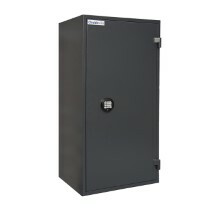 You want a robust but lightweight safe to keep your theft-prone, valuables and documents secure in your office or retail environment. 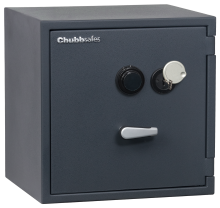 DuoGuard and DuoGuard GII from Chubbsafes offer combined fire and burglary protection certified by ECBS and SP technical Research Institute of Sweden, two leading accreditation companies. 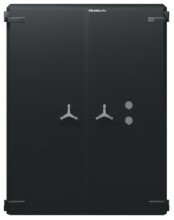 Thanks to new Dualite torch-resistant barrier material, these customisable safes are designed to provide optimal security even at a reduced weight.